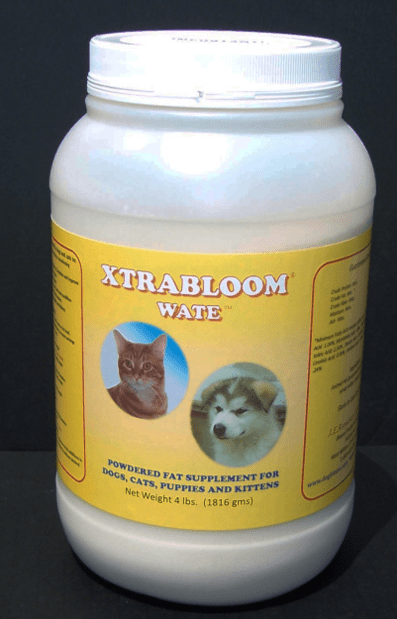 We strongly believe in supplements for our large-breed puppies and dogs, and highly recommend Dog Bloom. 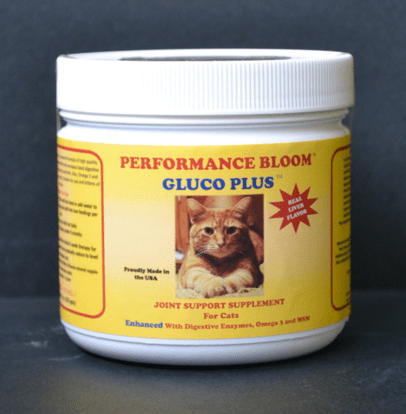 You can also purchase Dog Bloom supplements for your cat through us. 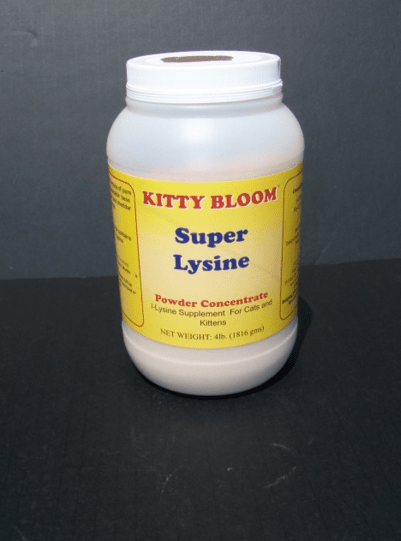 L-Lysine is effective at boosting the immune system of cats of all ages. Provides beneficial bacteria and digestive enzymes to aid in digestion. Cheese flavor that cats love. Works well in times of stress or use daily to increase feed absorption, protect against digestive issues, and increase consistency of stool. This is useful to establish healthy beneficial bacteria in newborn kittens as well. Provides essential 15 Vitamins, 10 Minerals and Taurine needed in the feline diet. Helps with skin and coat, boosts the immune system, and provides nutritional support. Excellent during times of stress. Proven safe and effective to be used daily with millions of cats and all diet types. 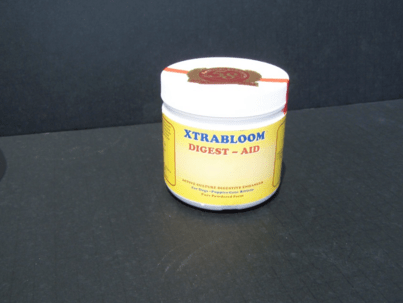 Concentrated powder created with real cheese. 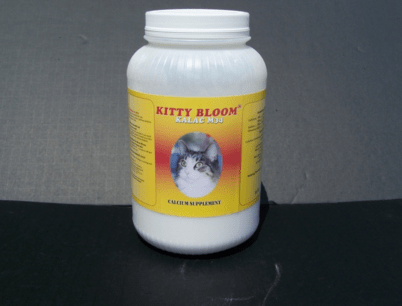 Calcium supplement to provide correct calcium balance to cats on homemade diets. Provides essential fatty acids which help improve skin and coat, eating habits, and boost the immune system. Very effective if given to queens during the last week of pregnancy to improve energy and milk production. 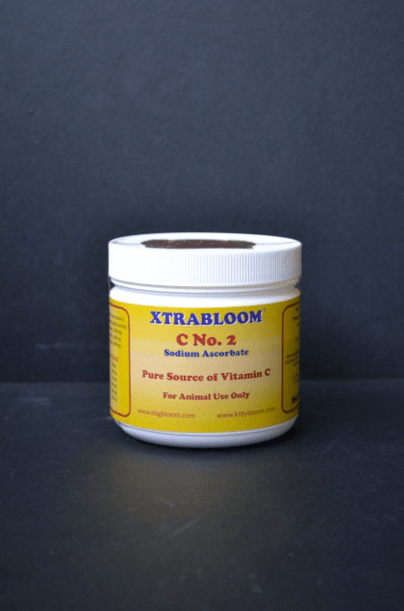 Xtrabloom C2 is pure U.S. Pharmaceutical Grade Vitamin C from sodium ascorbate (non-acid form of ascorbic acid). No dilution is made. Vitamin C assists in collagen formation and protection and helps maintain a healthy immune system. 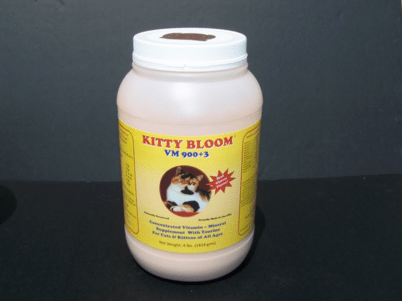 Always use with Kitty Bloom VM900. 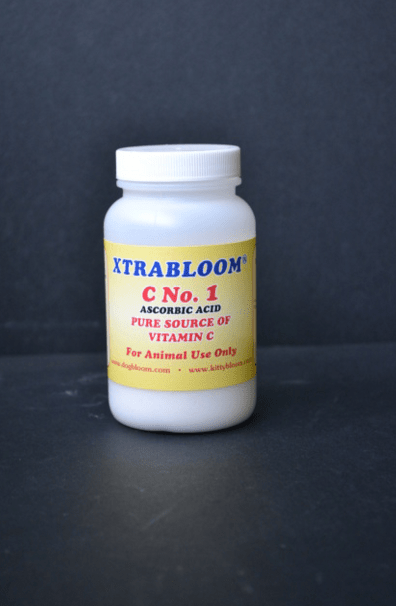 Xtrabloom C1 is pure U.S. Pharmaceutical Grade Vitamin C from pure ascorbic acid. No dilution is made.